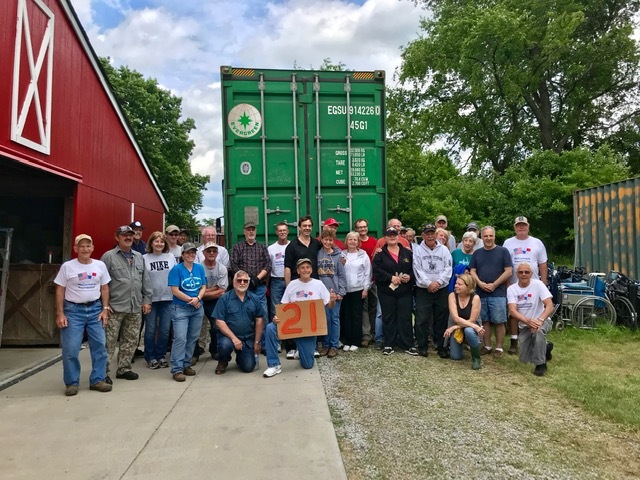 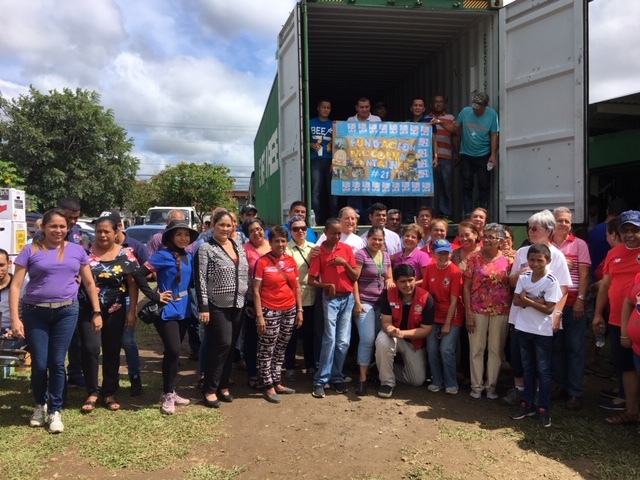 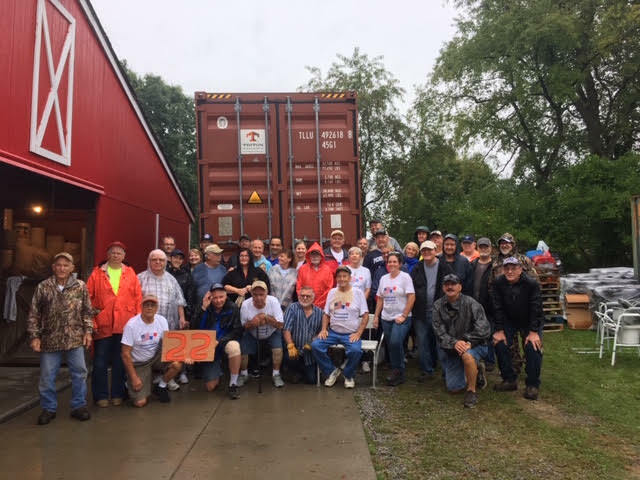 The container #21 unloading crew in David, Panama. 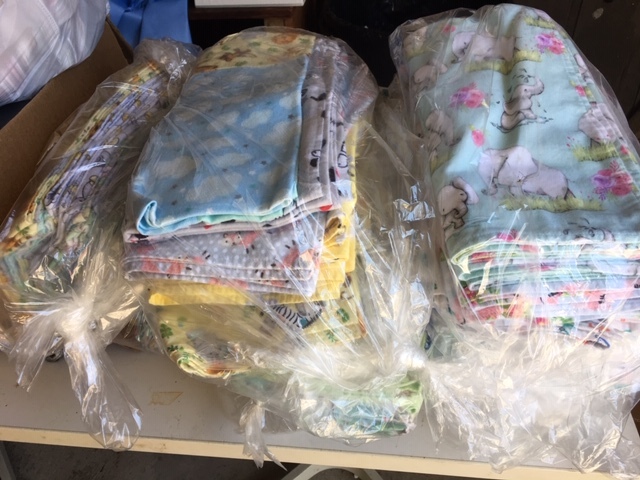 Many “plastic bag” mats have been distributed. 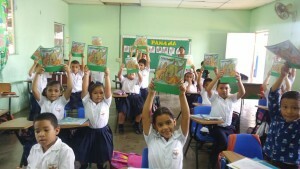 Coloring books and crayons were given to hundreds of students. 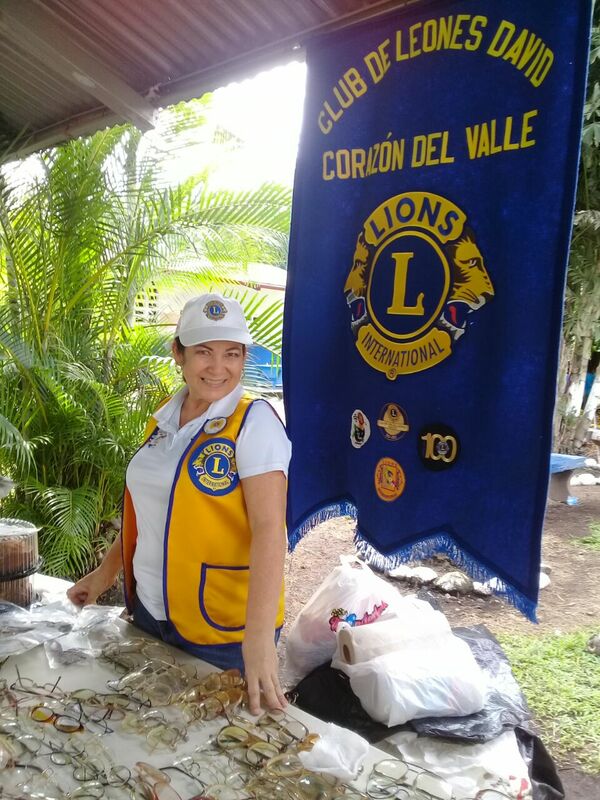 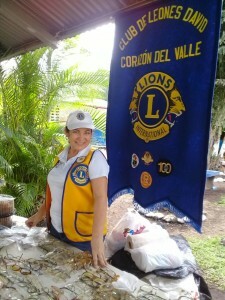 The Lady Lions distributed eyeglasses donated by the Butler, PA, District Lions Clubs. 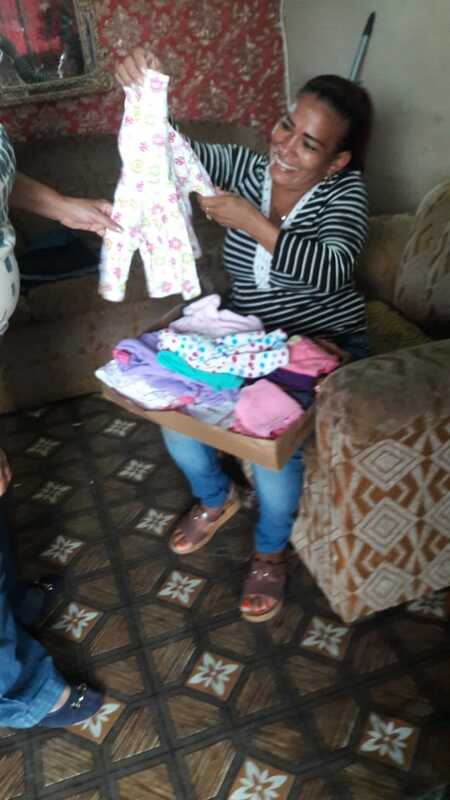 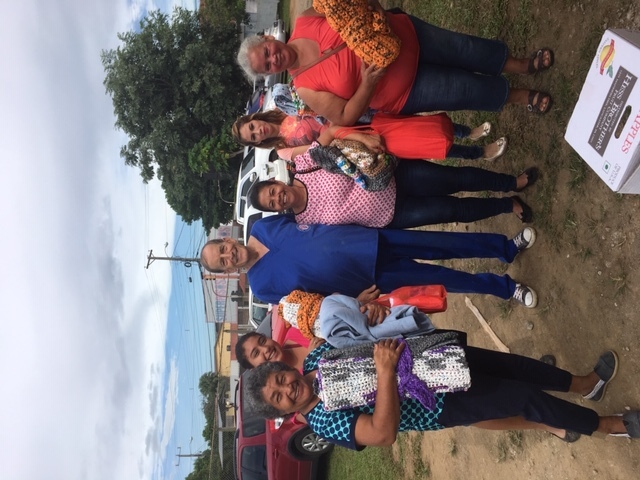 Ladies of the “Blanket Brigade” hand made over 100 beautiful receiving blankets. The “brigade” is a small group of amazing women from the Beaver Falls, PA area. 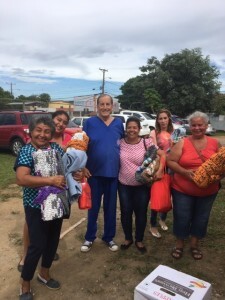 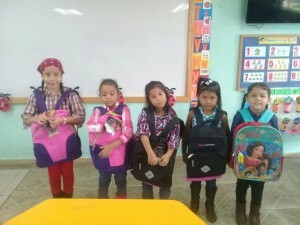 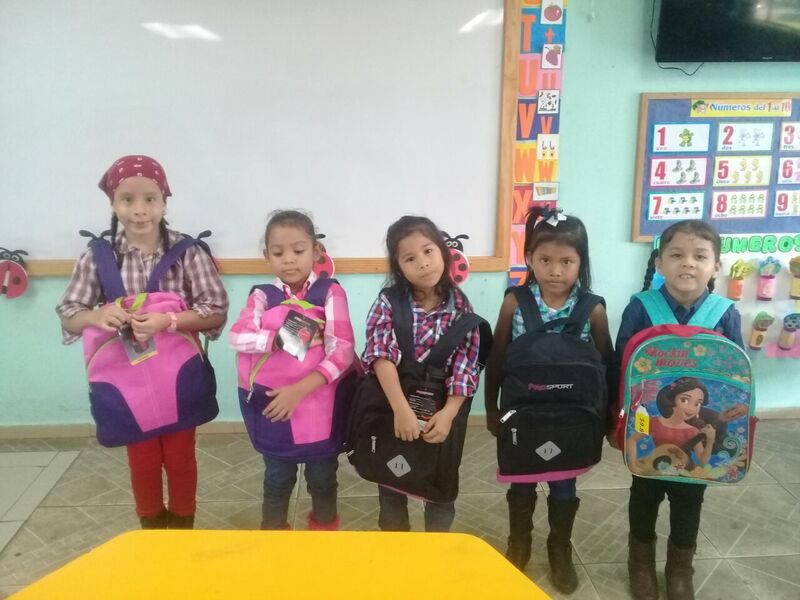 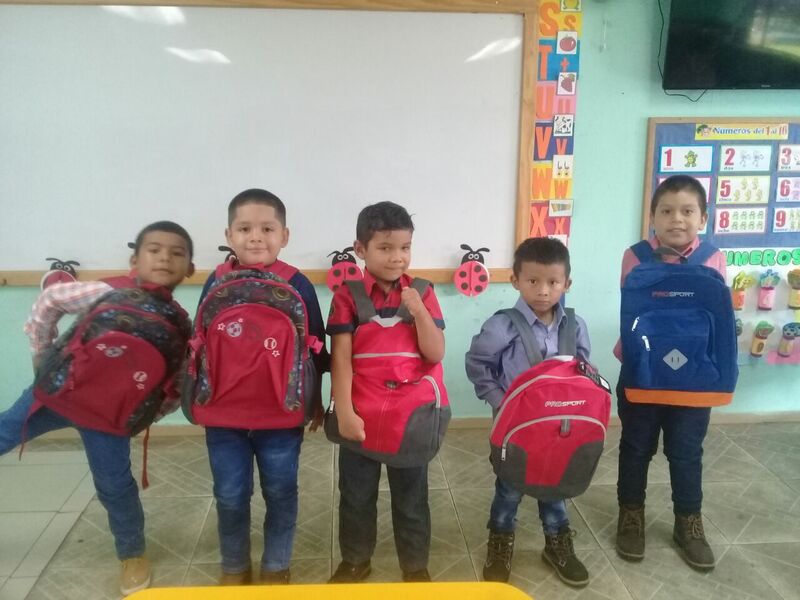 Many school children received backpacks and school supplies provided by generous donations. 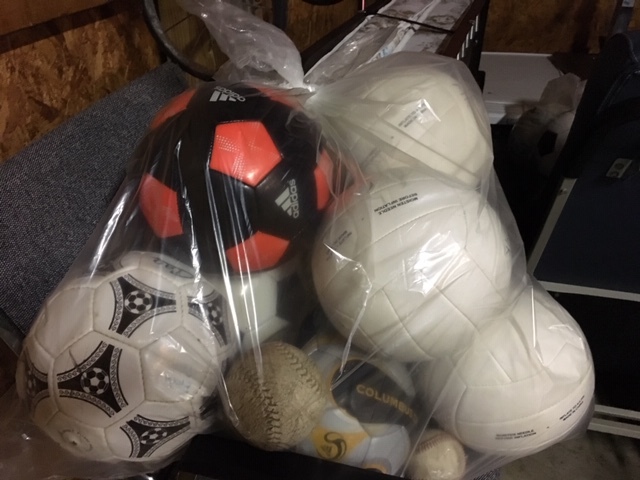 Soccer balls are very popular with the young people. 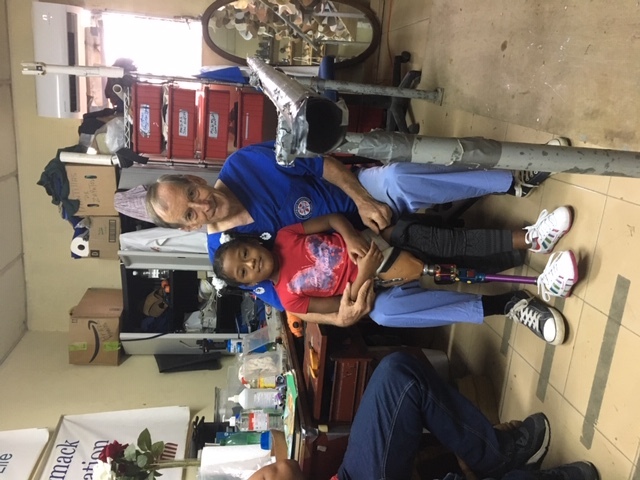 Tom redesigned the prosthetic leg of this young girl. 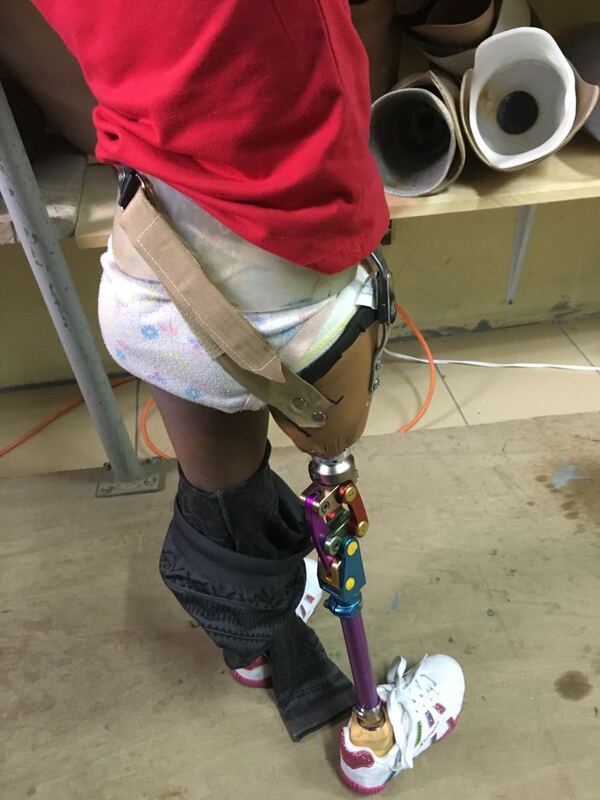 She had previoiusly gone without her prosthesis for a couple of years. Tom continued to work with amputees.